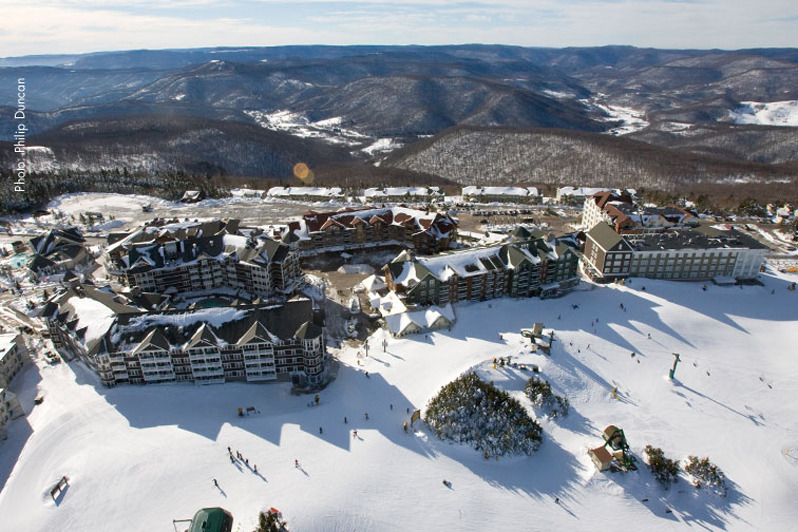 Snowshoe Mountain, located in Pocahontas County, is the largest winter resort in the mid-Atlantic. Two black diamond trails comprise an area called The Western Territory, boasting a 1,500 foot vertical drop, 60 percent pitch, and 1.5 miles in length. Two distinct mountains are skiable on one lift ticket. The Village of Snowshoe features high quality lodging with Rimfire Lodge, Highland House, Allegheny Springs, and the Senaca Lodge. 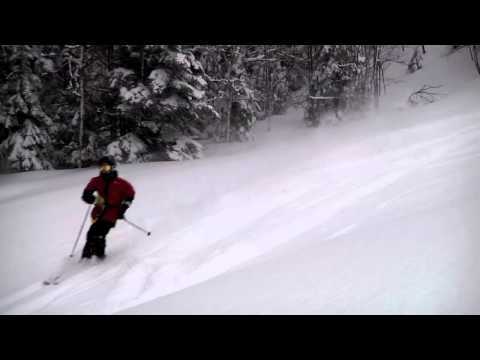 Skiers and snowboarders will find 15 acres of expanded terrain at the Snowshoe area of the resort. 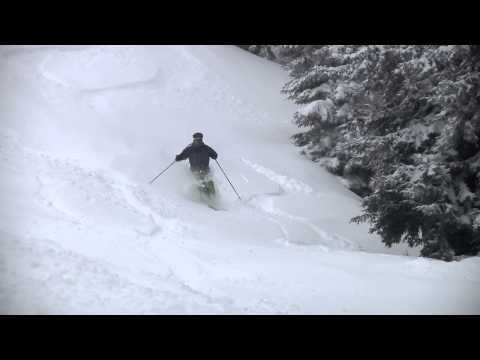 Skiers and riders have access to 256 acres and 14 lifts. There are 3 high-speed quads (Soaring Eagle, Ballhooter and Western Express), servicing Snowshoe's 57 trails. Ski and board school, rentals, adaptive skiing, restaurants, ski shops, retail shops, meeting places, service shuttles. One hundred percent snowmaking. There's Still Time To Play In The Snow!